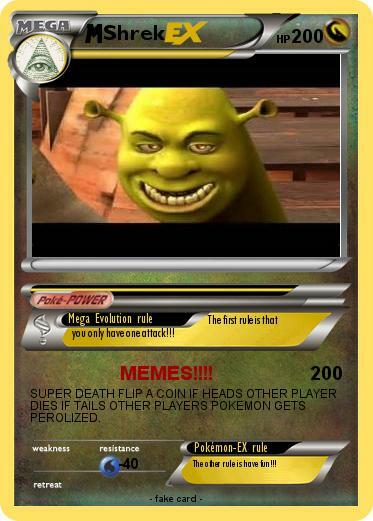 Mega Evolution rule : The first rule is that you only have one attack!!! SUPER DEATH FLIP A COIN IF HEADS OTHER PLAYER DIES IF TAILS OTHER PLAYERS POKEMON GETS PEROLIZED. Pokémon-EX rule : The other rule is have fun!! !